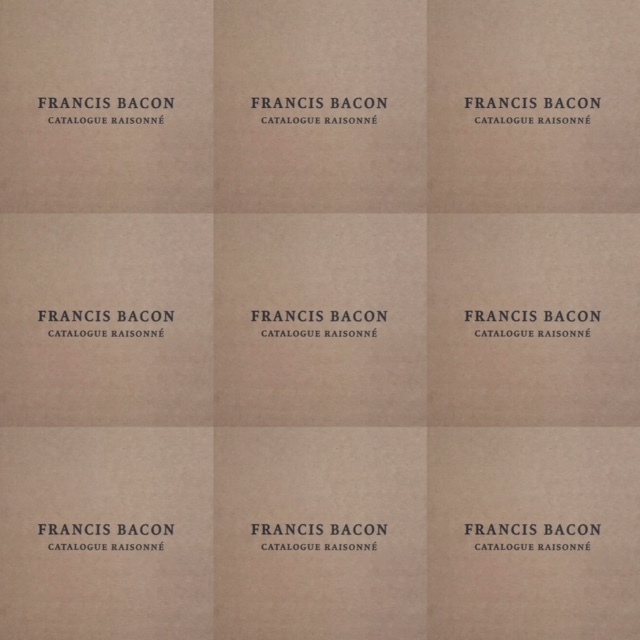 To celebrate the release of the Francis Bacon catalogue raisonné, we are offering free delivery tomorrow morning (30th June) to all London addresses – place your order today! This magnificent 5 volume set presents the artist’s entire oeuvre for the first time, including over 100 previously unknown works. 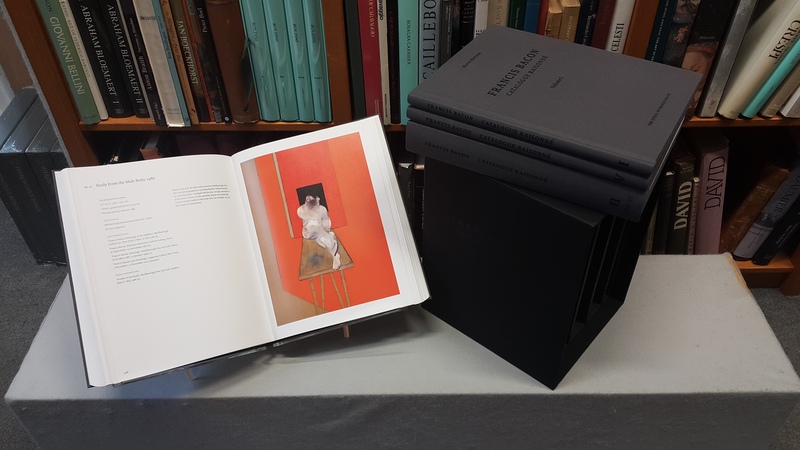 Surmounts the 1964 Rothenstein and Alley catalogue raisonné which documented just 37% of the artist’s work up until 1992. Contains over 900 illustrations across five, cloth-bound hardback volumes, and includes an extensive introduction, chronology, index, catalogue of the artist’s sketches and illustrated bibliography. 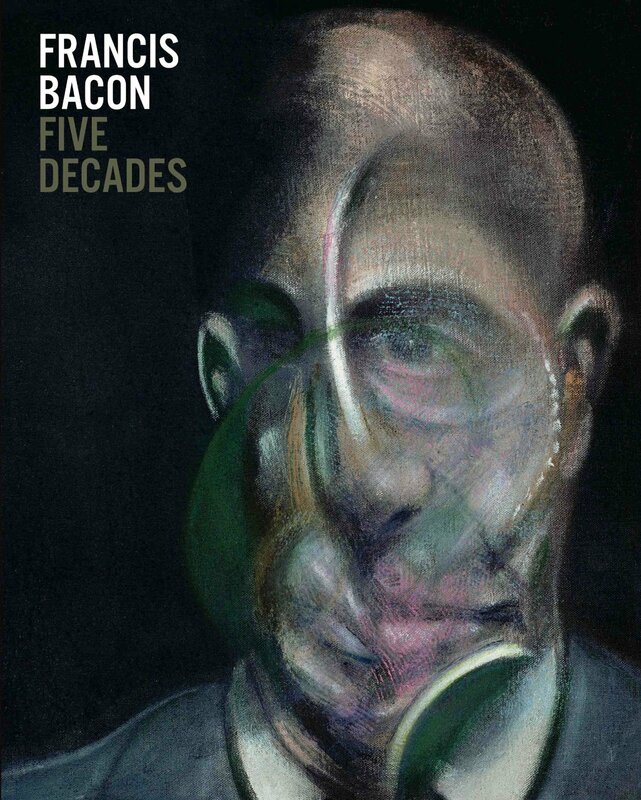 Harrison, Martin: Francis Bacon Catalogue Raisonné. 5 Vols. London: 2016. 1,584 pages, with over 900 colour illustrations. Hardback in a slipcase. 31 x 24.5cms. Published to accompany a major exhibition at the Ashmolean Museum, this monograph highlights the important influences and experiences shared by Henry Moore (1898-1986) and Francis Bacon (1909-1992). Exploring common themes in their work such as ‘the Biomorphic/ Picassoesque form’, ‘the human head’ and ‘the Classical figure’, the catalogue also sets out to contrast Moore’s universal humanism with Bacon’s radical nihilism, presenting two fundamentally different visions of humanity.